Fall has officially arrived, so if you’ve been holding out on enjoying pumpkin flavors until it was the “appropriate” season, now is your chance to let ‘er rip. This recipe for pumpkin pie isn’t your grandma’s recipe, either. It’s got a fun addition that will give it the kick you need to get this fall season started off right! 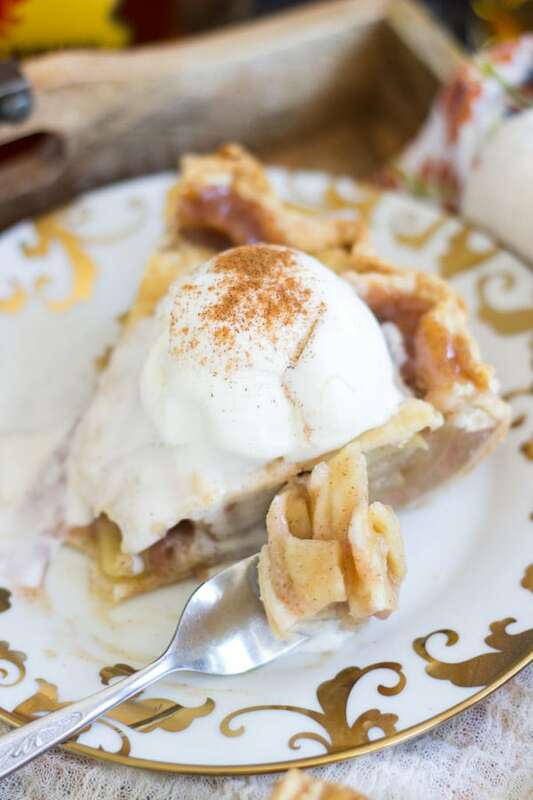 Fireball whiskey pumpkin pie isn’t shy about its “secret ingredient.” That’s right — some Fireball whiskey is added right to the batter to yield a pie that’s filled with the cinnamon-y whiskey flavor you know and love. But don’t worry: The addition of Fireball doesn’t take away from the pumpkin flavor, since that is what you were looking forward to, after all. In fact, the blogger behind Laura Is Cooking said that she added more cinnamon to the recipe when the Fireball alone didn’t spice things up enough for her. How much cinnamon you do or don’t add is entirely up to you! 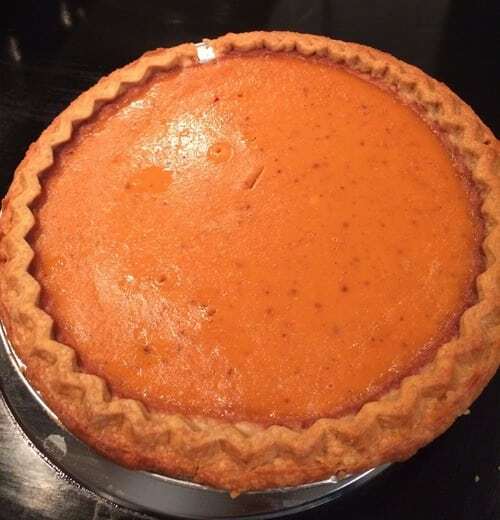 When you’re through combining the pure pumpkin, evaporated milk, eggs, spices and of course, the whiskey, you’ll finish with what looks like an innocent pumpkin pie. However, it has the addition of smoking hot cinnamon flavor to spice things up this fall! Adding a little whiskey to your pumpkin pie isn’t the only way you can switch things up this season. On the off chance that pie isn’t your favorite fall dessert, there’s still some good news. You can add a little booze to many of your go-to baking recipes, and once you give it a try, there will be no turning back. 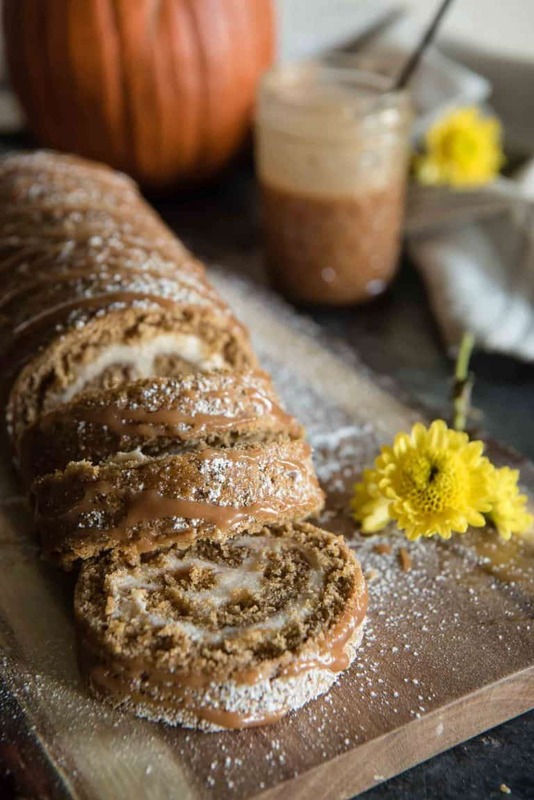 This boozy take on a pumpkin roll, for example, will have you wanting to add whiskey to anything and everything. This recipe from The Crumby Kitchen takes a classic pumpkin breading and caramel cream cheese filling filling and infuses it with bourbon whiskey to add a bit of smoky flavor to balance all of that sweetness. Just the right combination! So, keep the kitchen stocked with whiskey this season! Your fall desserts will never be the same.